This is the Tamron SP 35-80mm f/2.8-3.8 CF Macro Adaptall-2 Zoom Lens. To be honest, I had never heard of it. I stumbled across it while researching information on a different Tamron Adaptall-2 lens, but after reading about this lens I started looking for a good copy to possibly add to my growing “legacy lens” collection. The extremely useful website I discovered this lens on, adapted-2.com, has this to say about it: “Tamron’s SP 35-80 F/2.8-3.8 zoom lens is, without question, the best zoom lens ever manufactured within its class and price point.“ Well…that got my attention. I started doing more research on this lens. Production of this model, the 01A, started in 1979 and only lasted until 1985. Shortly after this lens went into production, a lot of companies, Tamron included, started manufacturing 28-80mm zooms which proved more popular with their wider zoom range. This makes 01A a tad bit more rare than other, more popular Tamron zooms. You can definitely find them out there though – I found my copy in just a few days. The Adaptall-2 line of Tamron lenses is based around a modular concept where the lens is manufactured with a rear section that accepts the Adaptall-2 mounts which are available in various lens mounts. 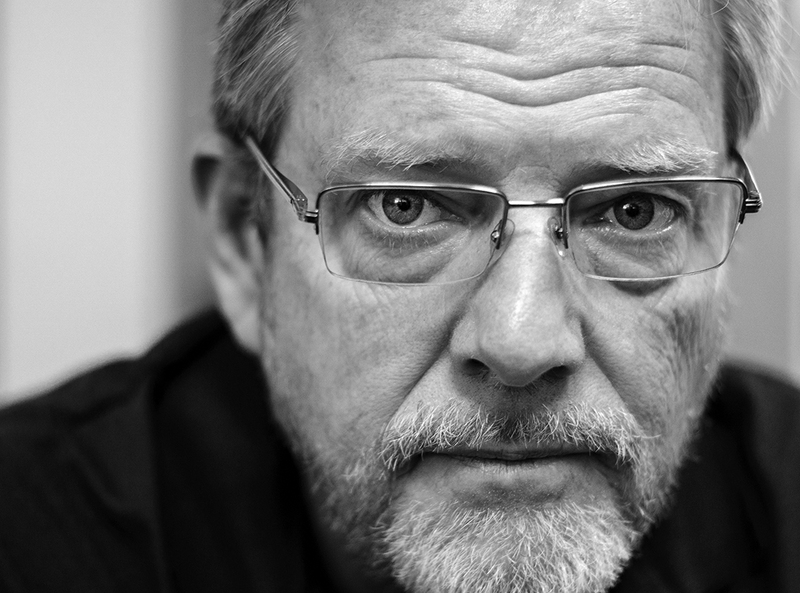 It’s a clever concept that proved very successful for Tamron through the years. You could buy one lens and via different mount adapters use the same lens on various camera bodies in your collection. 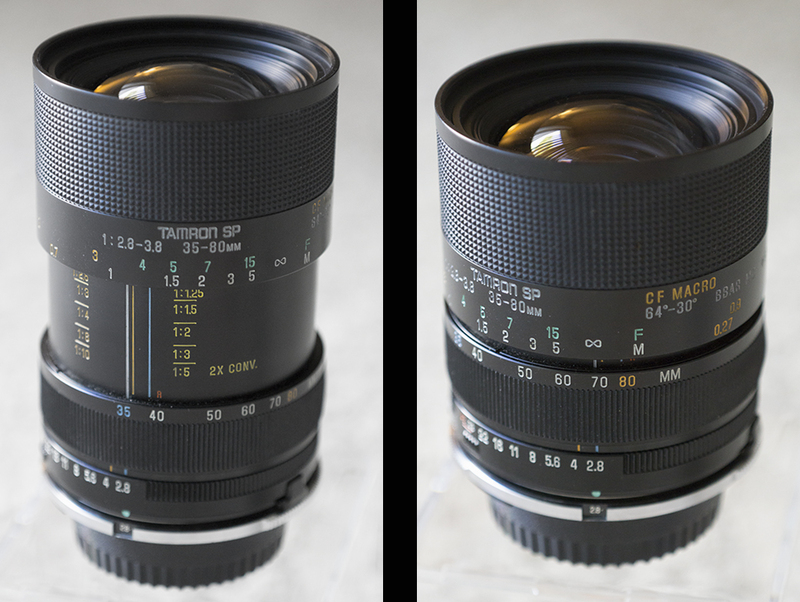 I started looking at my usual places for old lenses – eBay and Etsy. Etsy didn’t have any, but eBay had a few in various levels of condition as well as prices. I made a mental note to start checking for this model whenever I got on eBay. In just a few days, I spotted what looked like a mint copy that even included a Nikon AI Adaptall-2 adapter, and even more exciting was it’s low Buy It Now price. It was such a good price that I really studied the listing and pictures to make sure I wasn’t reading it wrong! It had only been listed for a couple of hours at the time I saw it which is probably why no one had snagged it yet. $30 with free shipping and what looked like excellent condition…I pulled the trigger. Once the lens arrived a mere two days later, I was excited to rip into the box. I was extremely happy to discover a MINT version of the lens and quickly slapped it on one of my Fuji X-T1 bodies via a Fotodiox Pro F/NEX adapter and went out to look for some test shots. The 01A lens is part of Tamron’s SP line…their “Super Performance” line. The SP designation was given to lenses that displayed superior sharpness and contrast due to an advanced or unique optical design, low dispersion element(s) for apochromatic or near apochromatic performance, internal focusing, superior macro performance, and a larger maximum aperture compared to similar lenses. It also features Tamron’s CF technology, which some confuse as Close Focus…it’s actually Continuous Focus. This means that the lens has the ability to continuously focus from infinity to it’s macro range. It’s a feature that really interested me as soon as I read about it and was one of the main reasons I wanted to hunt one of these lenses down for myself. The minimum focus distance for this lens is 10.6″ from the “film plane” (i.e. sensor). That is wonderful for a “standard” zoom lens! I initially bought this lens to use as an adapted legacy lens on my Fuji bodies and Sony A6000, but I have no doubt I’ll use it on my Nikon bodies as well. 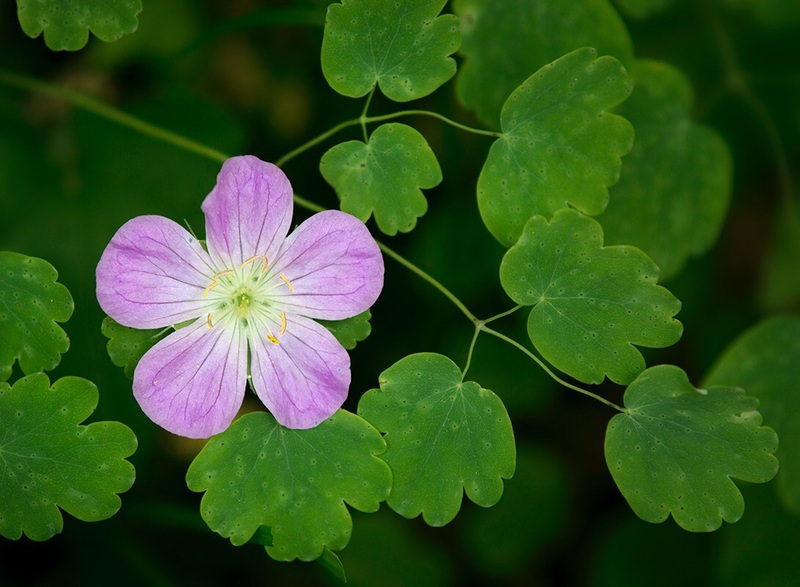 Wild Geranium shot with the Tamron 35-80 SP CF lens on the Sony A6000. The 35-80mm lens turns into a 52.5-120mm lens on the crop sensor bodies I use, which is still a very usable range. Would it be great if it was wider at the small end? Of course! But I’m definitely happy with it’s “standard to short telephoto” range on the crop bodies. It’s a great lens to put on one of my cameras and take with me when I go on a walk – I am lucky enough to basically have my backyard backup to a state park so I often go out for a walk and often take a camera with me…sometimes I use it, sometimes I don’t but it doesn’t hurt to have it with me! It’s awesome macro ability is nice to have too and makes you wish that all lenses had this close up ability. It also is a very useful range for portraits and I have taken a few with it already. It’s 2.8-3.8 aperture is fast enough for nice depth of field / bokeh but also enough to make sure that both eyes are in focus if the head is turned slightly…something that isn’t a guarantee with a lens with a 1.4 or 1.8 max aperture. Portrait of Nathan; Sony A6000 with Tamron 35-80mm SP lens. 62mm filter size, 9 elements in 8 groups, @3″ in length and is fairly light weight (for an old legacy lens) at 13.6 oz. You can also use Tamron’s 01F 2x SP Tele Converter with this lens – they can be found used, but prices can vary wildly…at the time I got mine on eBay for $20, there were some listed around $100 and even one at $199! Average seems to be $30-$40 so don’t pay too much. Usually reasonably priced when you find one; EXCELLENT macro ability; optically excellent at all apertures; ability to use on different camera bodies via Adaptall-2 mount adapters; small size. Other than sometimes being hard to find, I don’t really have any Cons! The 01A is simply a great lens to add to your legacy glass collection. I really love this lens. I paid a bit more for it than the majority of my legacy lenses, but IMO $30 was a steal for such a great, high quality lens. Agreed, my SP 35-80 pretty much lives on my Nikon D200. When it does come off it is usually swapped for another Tamron Adaptall 2 from my collection. There was once upon a time, a spreadsheet that listed the models along with a rating. Sadly my link to it is dead now, so I’m really glad I copied/pasted it into a spreadsheet a few years ago. If it would be of any interest to you shoot me an email. I’ll happily share it. Same story. Never heard about it. Than purchased (lets say for free as it came with a lot of other stuff for so little money…) Tried it on a simple D7100…result is amazing. Now it is on a Nikon FE and film roll is out of the camera waiting for me to take it to scan. I try to get back when images are ready bu just to shoot with this setup (Nikon FE and this little Tamron) is an surprising experience.